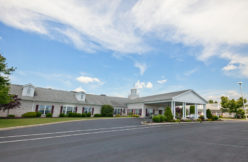 A Pennsylvania retirement community offering a full range of senior services. 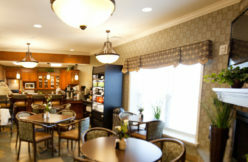 Unlike what some people call a “retirement home,” Country Meadows in Allentown, Pa. provides multiple levels of care. Our full range of senior services in Allentown include Independent Living, Personal Care, Memory Support Services and Restorative Services. This way, we can support residents in their current life stage and can continue to care for them if and when their needs should change. 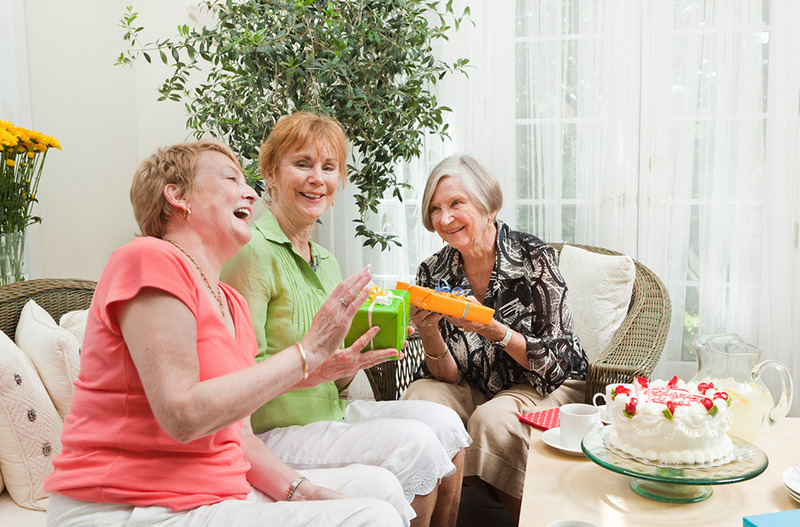 We’ve been serving seniors in the Lehigh Valley for 30 years. And we’d love the opportunity to serve you. We hope to see you soon. 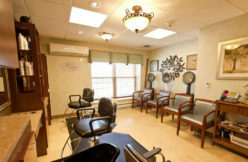 Visit our Allentown campus today. Considered one of the best retirement centers in the Lehigh Valley, Country Meadows of Allentown helps make life better for our residents with vibrant senior living options, a compassionate, committed staff and easily accessible single floor buildings. Our all-inclusive monthly rent offers access to premium amenities including restaurant-style dining, scheduled transportation, housekeeping services, a fitness center managed by a fitness professional and a vibrant Community Life program offering opportunities for outings, entertainment, socializing and making memories. Learn about the Country Meadows of Allentown community. 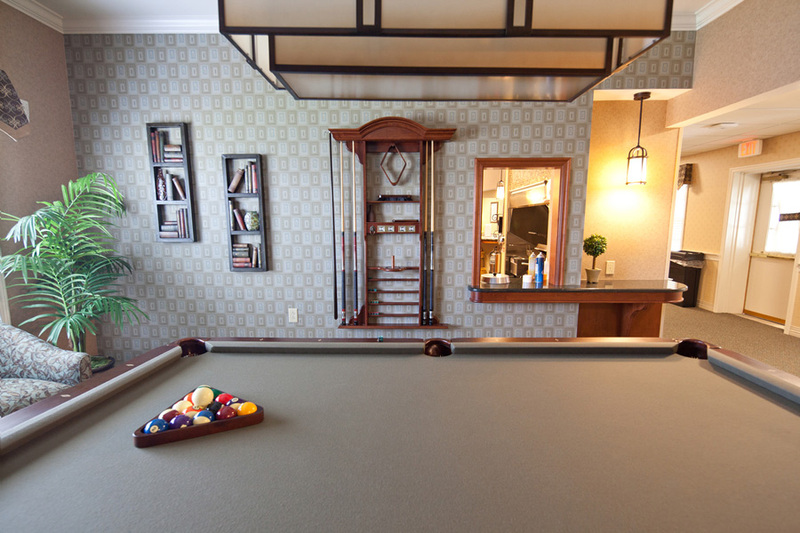 Why choose our Allentown Retirement Community? Allentown: A beautiful city, a beautiful community. If you enjoy beautiful surroundings, then we already share that in common. With the stunning Lehigh Valley as the backdrop, our 48-acre campus is close to Macungie, Schnecksville, Orefield, Emmaus, Whitehall, South Whitehall, Coopersburg and Bethlehem and just minutes from Route 22 and I-78. 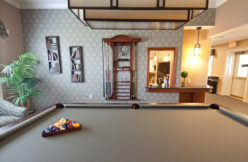 We built this retirement community with our residents in mind so they may continue to enjoy the culture, entertainment and passions they’ve always loved about Allentown. 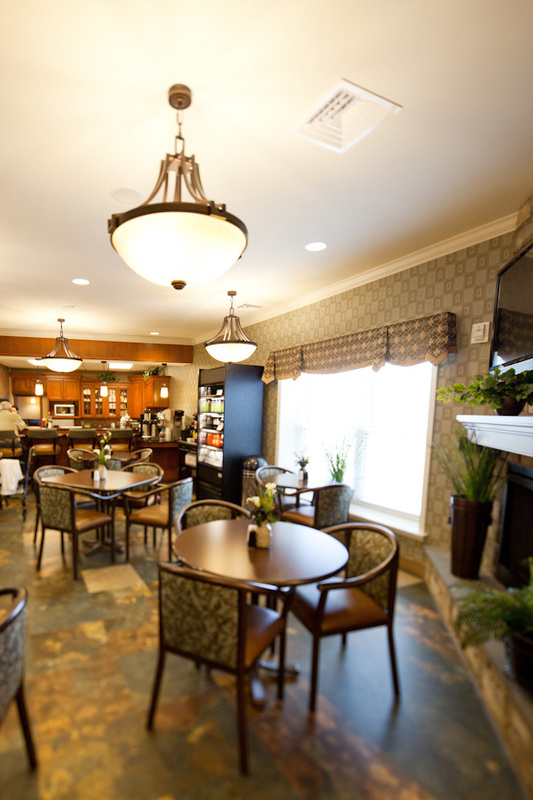 Though Country Meadows of Allentown is a unique retirement community, click here for the resident-centered care and programs our residents and families always can expect at any Country Meadows. Yes, I’d like information about living here! 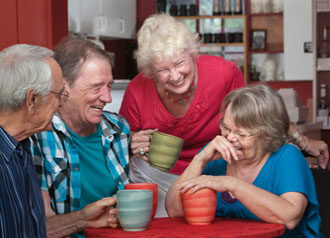 Lunch & Learn Series: Finding Joy is "Age-less"
View our Allentown community’s gallery.